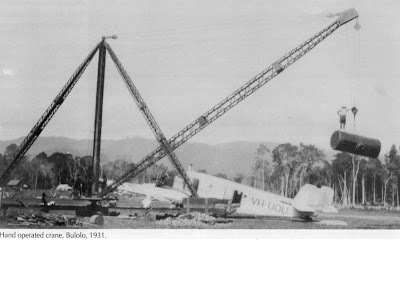 PNG Forest Products evolved from Bulolo Gold Dredging (BGD) Ltd, a mining company that commenced mining operations in Bulolo in 1932. 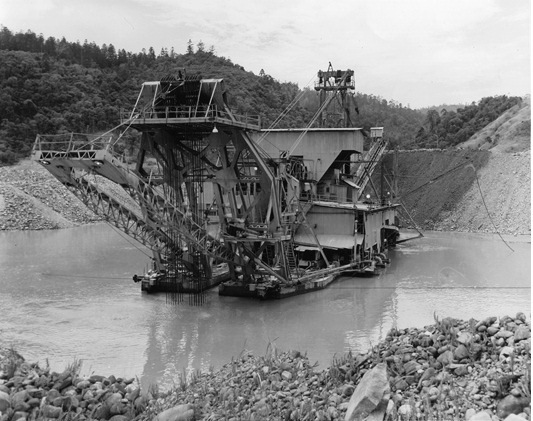 BGD was owned by Placer and it operated seven dredges in what was then the world’s largest gold field. In 1952 Commonwealth New Guinea Timbers was established to produce plywood from large natural stands of Klinkii and Hoop Pine surrounding the Bulolo valley. 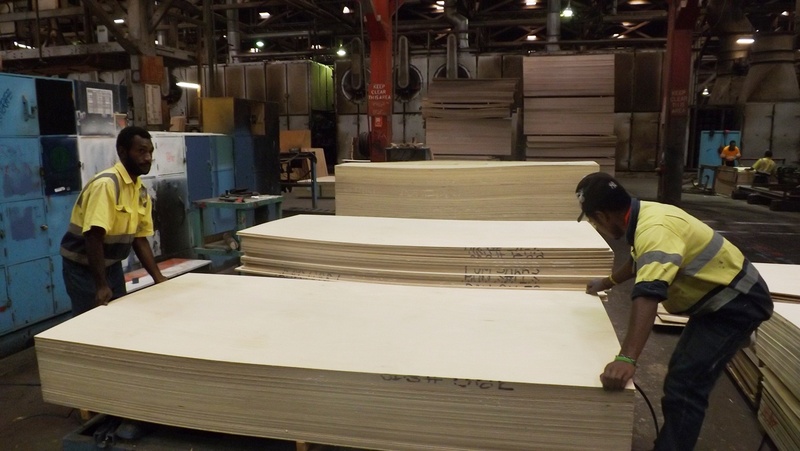 Downstream processing of plywood in the PNGFP plymill. Commonwealth New Guinea Timbers (CNGT) shareholding at the formation of the company was 50% owned by the Australian Commonwealth government and 50% by Placer. 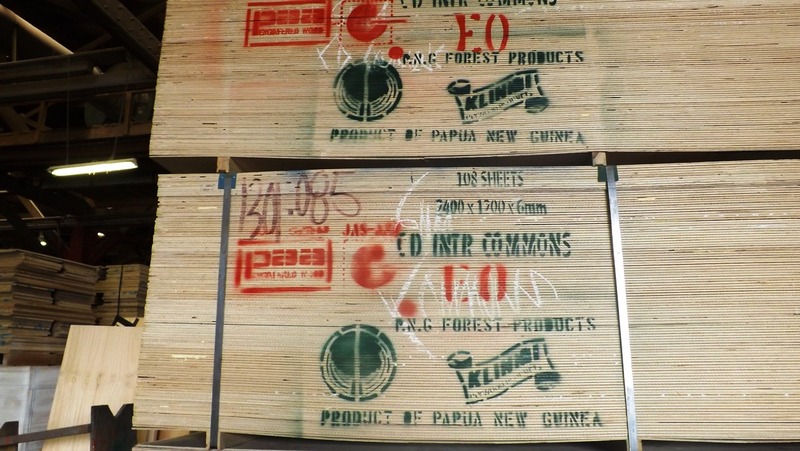 In 1980, CNGT changed its name to PNG Forest Products. The shareholding has changed over time, and today, IB Holdings from Singapore retains 80% and the PNG government 20%. 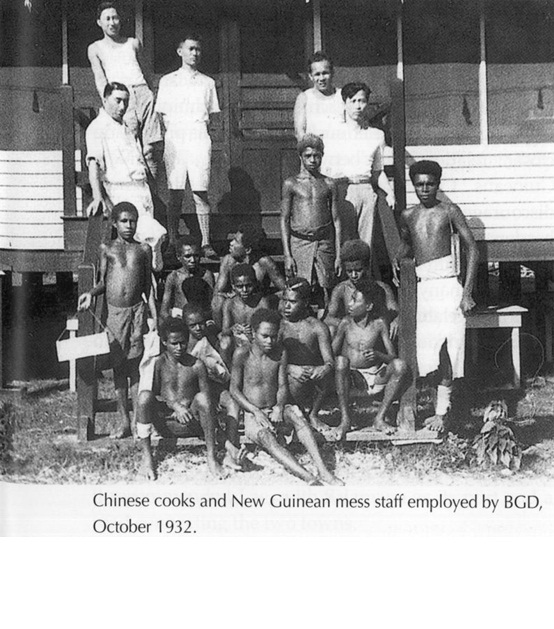 Through the activities of BGD, CNGT and PNGFP, Bulolo has been a major centre of economic activity and rural employment for the past 80 years. 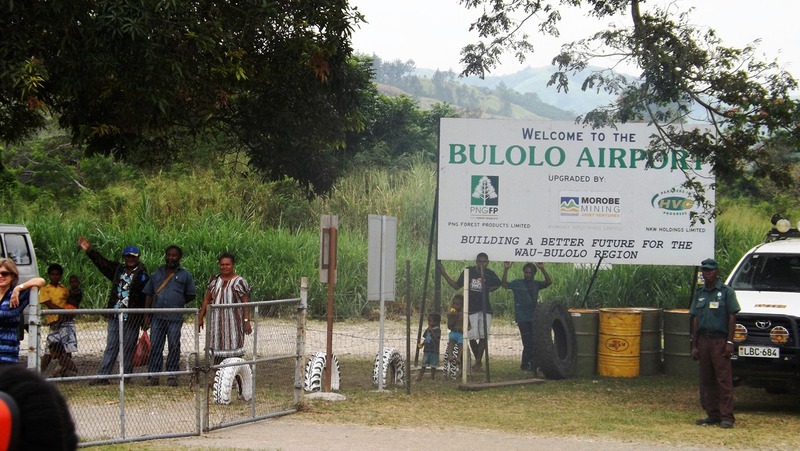 During this period Bulolo has always had a full range of supporting activities including an airport, retail stores, bakery, butchery, farm and recreational facilities including a swimming pool, tennis courts, golf club, bowls club and several sports fields. 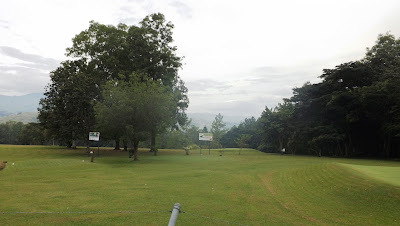 Bulolo golf course…owned by PNGFP and pretty as a picture. 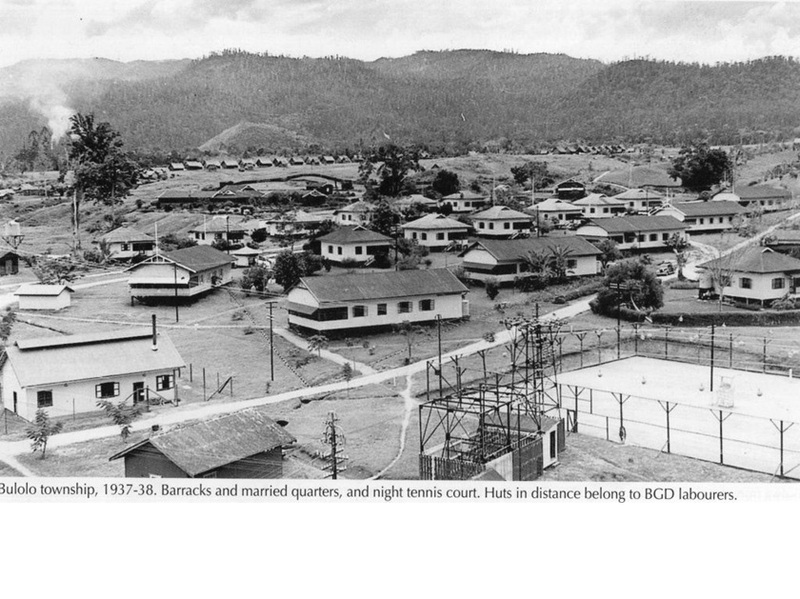 Previously, Bulolo also had two picture theatres, which became redundant with the arrival of videos. 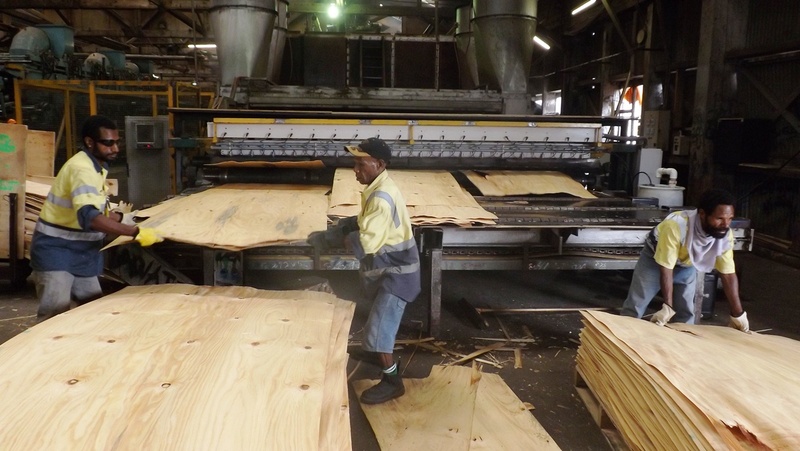 Today PNG Forest Products is a large and diversified company employing 1,700 people. “PNGFP’s timber is sourced from sustainable pine plantations in the Bulolo and Wau area,” says managing director Tony Honey. “These plantations are managed by PNG Forest Authority (PNGFA) and harvesting is carried out by PNGFP. 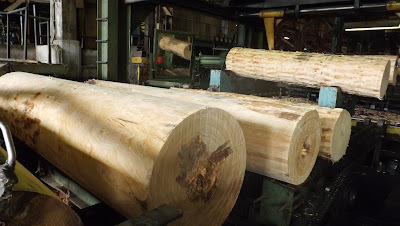 Pine logs ready to be turned into plywood. “The plantations were established in the 1950s and cover an area of approximately 10,000ha. “The majority of the timber in the plantations is Hoop and Klinkii Pine which are native to the area. “PNGFP intends to establish its own plantation in the next few years to increase the plantation area by a further 5,000 hectares. “This will ensure the business can expand into the future in a sustainable manner. “In addition, PNGFP generates its own power from two hydro power stations at Baiune to supply its manufacturing facilities, commercial and residential areas. Honey says PNGFP employment figures have grown substantially in recent years and it is envisaged the number of employees will continue to increase into the future in both existing activities and new activities which are now in various stages of development. Processed plywood at PNGFP Bulolo. “In addition to the 1,700 people directly employed by PNGFP the National Forest Service at Bulolo employs a further 200 people to manage the Bulolo/Wau pine plantations in support of PNGFP,” he said. 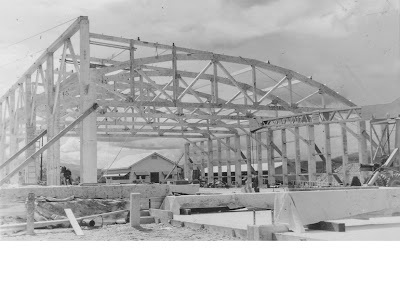 “PNGFP implemented a training programme for its work force in the 1970s and this has now operated continually for over 35 years, training apprentices and cadets in a wide range of trades and disciplines. “Trades people, supervisors and managers who had their training in Bulolo can be found all over PNG. “It is estimated PNGFP has trained over 1000 apprentices and cadets in that period. “PNGFP takes pride in the support it provides its employees with both formal training and informal training in the work place. Proudly PNG-Made PNGFP products ready to be exported. “The benefit of this training is demonstrated by the small turnover of our work force. “PNGFP has a loyal and committed workforce who comprise approximately 97% Papua New Guinea nationals and 3% expatriate staff. “A unique feature of our workforce is the number of long-term employees we have, many national and expatriate employees have been with the company for over 30 years. 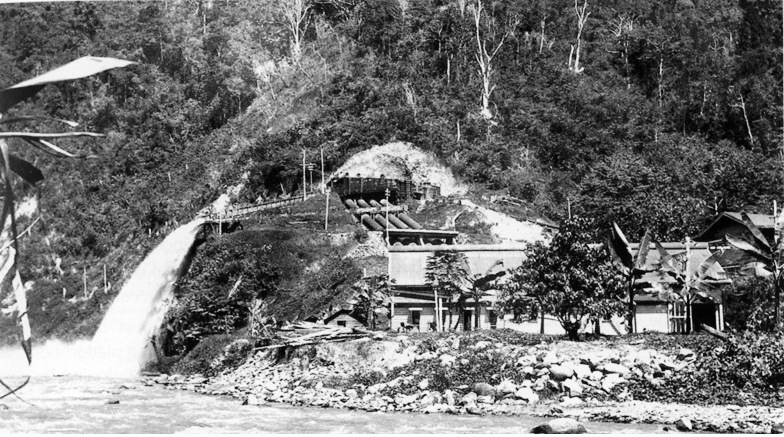 The Upper Baiune Hydro Power Project - opened on March 2, 2013 - is located near the town of Bulolo on the Baiune River in Morobe province, PNG. The project is about 110 km from Lae, the provincial capital of Morobe. A gravel link road of about 6 km connects the project area with the Lae - Bulolo Wau highway at about 16 km away from Bulolo. The project is a run-of-the-river scheme. The installed capacity of the project is 9.4 MW (2 units of 4.7 MW). Infratech Management Consultants Ltd (IMC), a PNG-registered and based professional consulting services firm with offices in Port Moresby and Lae, is proud to have provided the public private partnership consortium developer - consisting of PNG Forest Products, PNG Power Ltd, and Katumani Landowner Group - with professional project management, engineering, and environmental services throughout the tender, construction, and commissioning phases of the project delivered on time and under budget. The project was financed by Westpac Bank, which required IMC to ensure that the banks “Equator Principles” requirements for funding were implemented and complied with throughout the project construction phase. IMC prepared monthly and annual environmental compliance reports and presented these reports to the Department of Environment and Conservation, and to Westpac Bank. IMC provided a team of experts to the project including project manager, resident engineer/chief hydro engineer, two senior hydro engineers, design/ civil engineer, electrical engineer, hydraulic engineer, geotechnical engineer, mechanical engineer, and two environmental consultants. The project is the first fully-automatic hydro power project built in PNG. The Upper Baiune Hydro Power Project is also the first hydro power station in PNG fitted out with electrical-mechanical components supplied entirely from China. All major equipment supplied to the power house were designed, manufactured, and installed to US ATSM standards negotiated by IMC during the tendering phase. This arrangement led to a seamless engagement with the Chinese suppliers located across China from Chongqing to Hangzhou. Major equipment supplied by APP of China included control and protection equipment, 6.6kV high voltage switchgears, main power and auxiliary transformers, main turbine inlet valves, turbine runners, turbine governor and controls, excitation system, generator, turbine needle valves and Inlet pipeworks, and powerhouse crane. IMC personnel oversaw the design of the electro-mechanical equipment and witnessed the factory bench testing of all major items of equipment before the equipment was shipped from the factory to ensure compliance with the ATSM standards. The run-of-the-river project consists of a gross head of 41m, a design flow 2.9 cubic metres per second delivered from a 17m wide, 3mhigh weir, with associated intake and settling basin structures designed to 1:500 year flood event standard. The water from the settling basin collection chamber is delivered to the head of the penstock via a 1,907m GRP Class 6 headrace pipe buried to 2.5 metres to avoid damage by landslip. This is a first in PNG. A 33m high, 3.5m diametre concrete walled surge tank was installed at the upstream end of the 1.1m diameter 2,198m- long steel penstock pipe to eliminate water hammer and air from the system. The main civil contract works including the headworks, headrace, surge tank, penstock and power house were construction managed by China Railway Construction Group Ltd, with main civil works construction undertaken by PNG company AGI Ltd.
All concrete was manufactured to specification from two concrete batch plants established at the headworks and surge tank sites. A concrete testing laboratory was established on site. The concrete aggregate was won from local borrow pits and batch design was conducted on site. All concrete tests conducted passed, including independent testing. The steel penstock was manufactured in China to ATSM standard and was supplied with factory coating internally and externally. 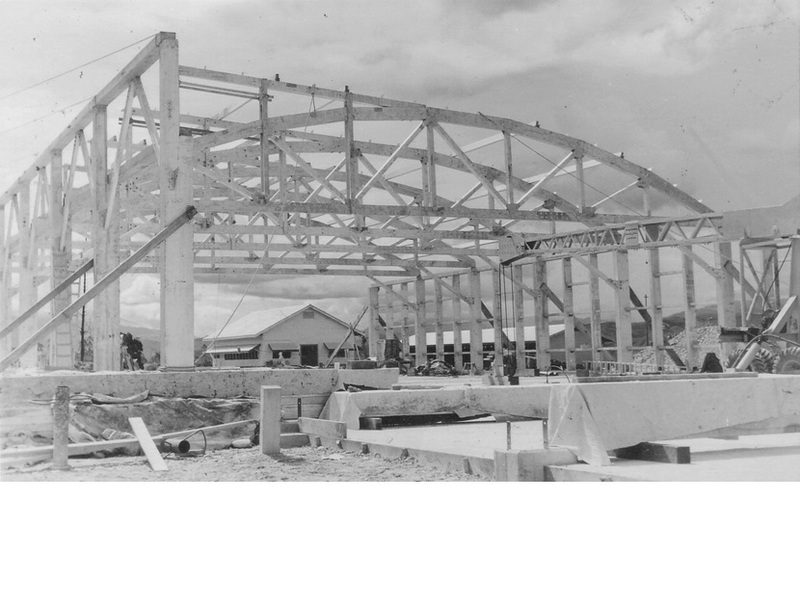 The pipes were joined using state of the art ‘argon gas’ welding techniques (another first for PNG) overseen by the British Institute of Welding representative engaged by the contractor. All welds, both factory and field, were X-rayed and 10% ultrasonic tested with all welds passing. The steel penstock pipe was hydrostatically tested to 1.4 times working pressure and the bifurcation was tested to 1.5 times working pressure in the factory before installation. Over 75% of the project was undertaken by local companies. This is an example where international and national companies from different ethnic, political, cultural, and language, backgrounds joined in a spirit of cooperation under IMC’s management to successfully deliver the project with no major disputes and no significant delays. IMC take this opportunity to thank the stakeholders for the faith and trust placed in the construction and consulting team to deliver this international standard project timely and under budget. The principal of the developer stated in August 2012, nearing the end of the construction phase, that the construction phase had exceeded his expectations. This is recognition enough for a job well done. 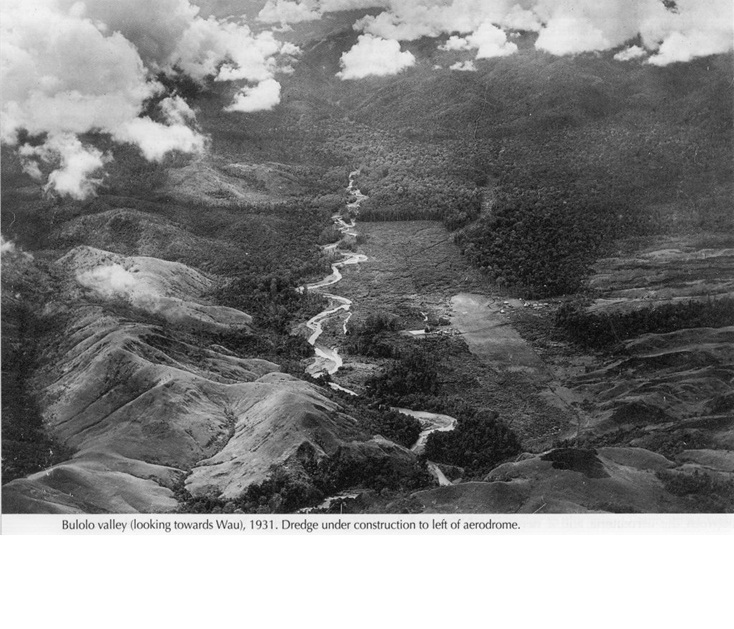 Pictures of the glory days of Bulolo, Morobe province, courtesy of PNG Forest Products. Bulolo Valley looking towards Wau, 1931. Dredge under construction to left of aerodrome. Bulolo Gold Dredging offices, about 1937 or 1938. Chinese cooks and New Guinea mess staf employed by BGD, October 1932. 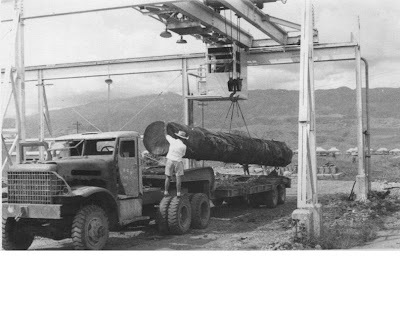 PNG Forest Products originally evolved from Bulolo Gold Dredging (BGD) Ltd, a mining company that commenced mining operations in Bulolo in 1932, according to company archives. These dredges were powered by hydro power stations that remain vital to the area’s industrial activities to this day. In the late 1930s, there were three hydro power stations operating in the Bulolo area with an installed capacity of 7.9MW. · Upper Baiune 2.0MW (still operating today). The original power station was located at Pine Tops. Original power station located at Pine Tops. The station had four 600KW generators and used 8.5m3 of water per second at full load, with an effective head of 30.5m. It was not rebuilt after World War 11. The station had four 600KW generators and used 8.5m3 of water per second at full load, with an effective head of 30.5m. It was not rebuilt after World War 11. “All the gold dredges were driven by electric motors and as more dredges were added, firstly the Lower Baiune, and then the Upper Baiune hydro- power stations were built,” according to the company’s website. “These power stations were sabotaged in 1942, as part of the Australian army's Scorched Earth policy. “Consequently, extensive rehabilitation work was required after the end of WWII. “The electrical plant to rebuild the power stations was manufactured in 1944, and commissioned in 1946-1947. The Baiune hydro-electric power stations supply all the electricity consumed in the Wau and Bulolo areas. Although the technology used is old, the equipment was manufactured to an extremely high standard, and as a result the Lower Baiune station has operated continuously since 1947.